Our dedicated team will ensure your stay is relaxing and stress-free. We are on hand to help you 24/7. Situated in the historic Bailgate area of the city. Directly between the stunning Castle & fantastic Gothic Cathedral. 18 rooms available, and a luxury 5 star self-catering apartment. The Castle Hotel in Lincoln city centre caters for leisure & business guests. 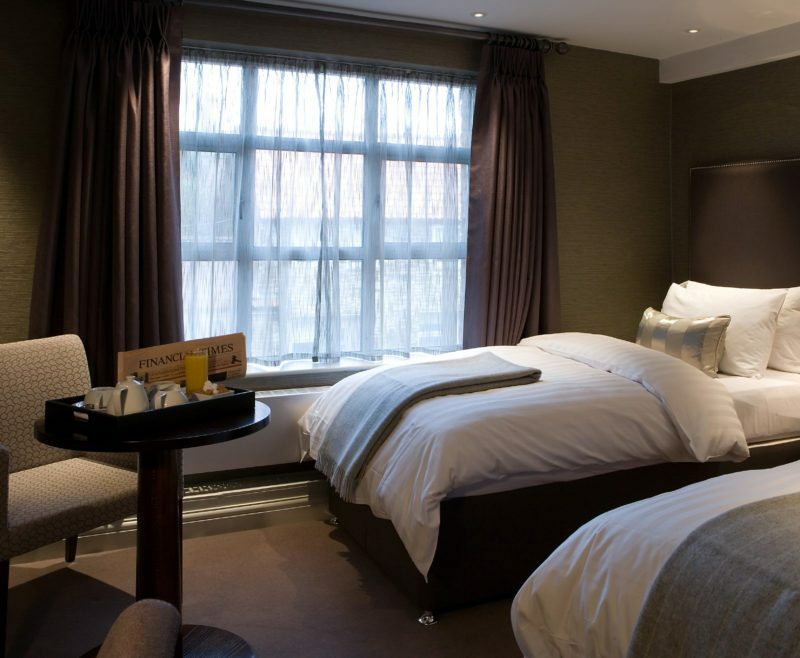 The Castle Hotel in Lincoln offers luxurious, home-from-home comfort. 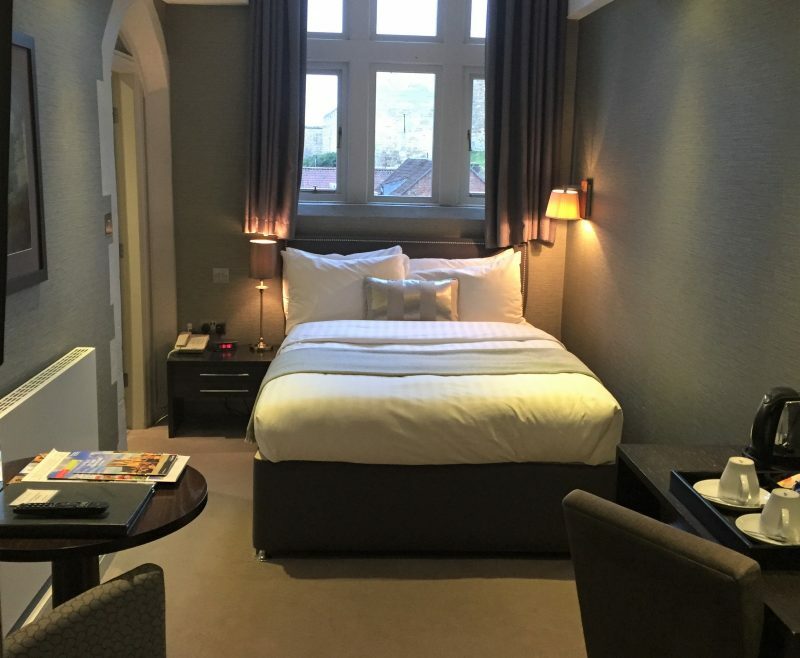 In a fantastic hotel in Lincoln city centre setting – just a quick walk from town. Book with us directly for access to exclusive special offers. With stunning views, luxury rooms, Serviced Apartments and fantastic food available at the Lounge Bar or Reform Restaurant. The central location means guests are perfectly placed to enjoy Lincoln’s many attractions. We have a wide range of room types available. All with award-winning interior design to add a hint of luxury and style. The Castle is one of the finest hotels in Lincoln. We pride ourselves in offering the very best experience. Our team of professional staff are on hand to assist you 24/7. We aim to make your visit to Lincoln pleasurable and relaxing. With free on-site parking reserved especially for you, and a relaxed bar for an enjoyable evening. We help to provide the perfect haven for anyone looking to visit Lincoln. 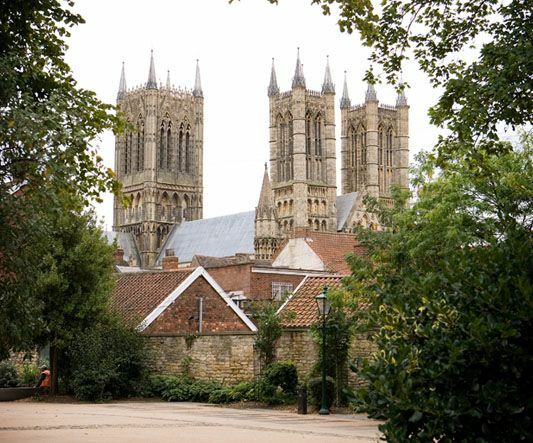 Our Serviced Self Catering Cottage is set in a beautiful location in the heart of Lincolns Cathedral Quarter with all the benefits of staying in a Hotel. 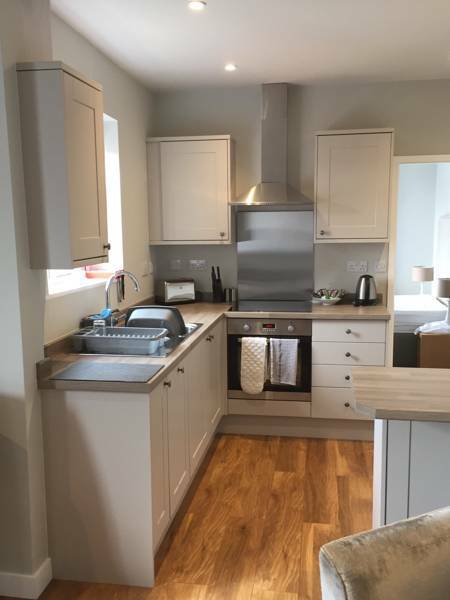 This well-appointed spacious property offers stunning self-catering accommodation finished to a very high standard with quality modern furnishings. Adjacent to the Hotel enables all the benefits of staying in a Hotel with the privacy of your own space. 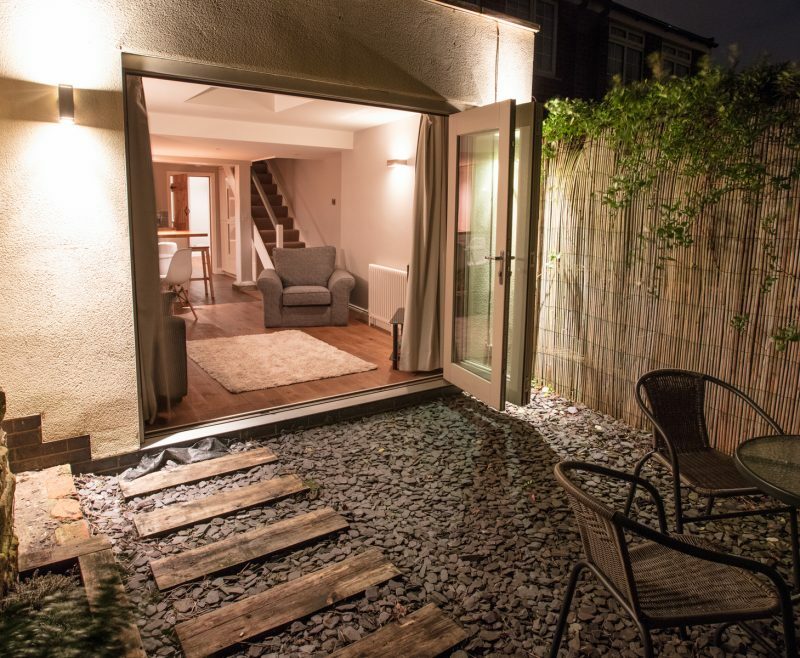 The cottage has an open plan living area downstairs with a kitchen diner looking out to the court yard, providing an ideal environment to relax in an evening. Its comfy living room is full of character enabling you to unwind and enjoy your stay with the added benefit of two Reception Rooms is you do require that bit of extra room. Upstairs features, two bedrooms both with a stylish feel and great views of the surrounding area. We provide complimentary toiletries for your stay with us for you to use whilst unwinding in our modern bathroom. Perfect for the traveller on their own, this is our only classic Single Room. With a single bed and views of the Castle Wall this room enjoys ample room situated in the Main Hotel. It It offers an extremely comfortable Double bed which is not always the case for a Single Room. You will also benefit from free WiFi and an 80 channel media centre for full entertainment. 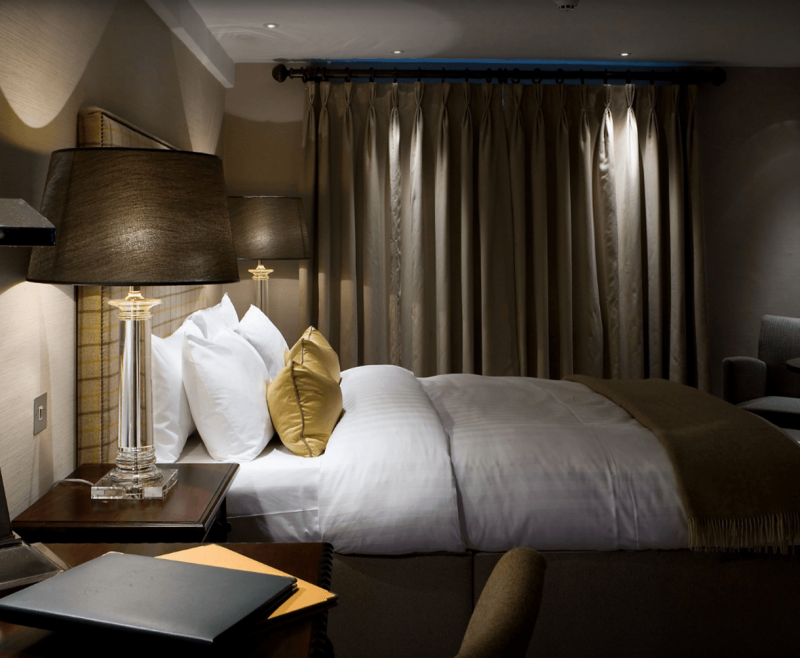 Our Executive Double Rooms are spread within the Main Hotel while also offering some accommodation in the Courtyard. Located inside the 250 year old coach house, our Courtyard rooms offer the same beautiful interiors as the main hotel, and are perfect for guests who struggle with stairs. 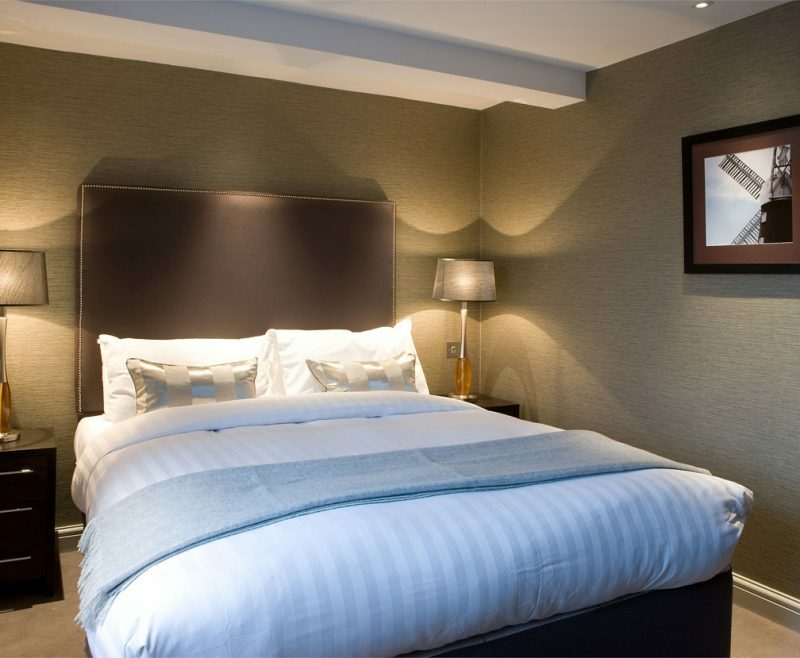 Our Executive Twin rooms are spread within the Main Hotel while also offering some accommodation in the Courtyard. Located inside the 250 year old coach house, our Courtyard rooms offer the same beautiful interiors as the main hotel, and are perfect for guests who struggle with stairs. 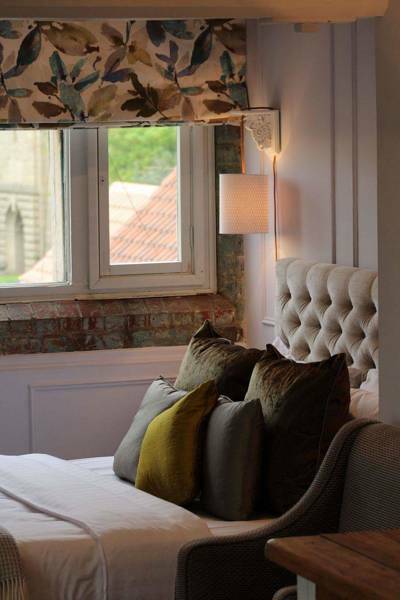 Our five Traditional rooms offer fantastic views over either Lincoln’s Castle walls or the Cathedral, or the chance to ‘cosy-up’ in the eaves of the building. Our Junior Suite is the largest room in the hotel. It features unrivalled views across historic Lincoln. Stunning Interiors The award-winning interiors speak for themselves. Treehouse Interiors have done a fantastic job, giving a real home-from-home charm. 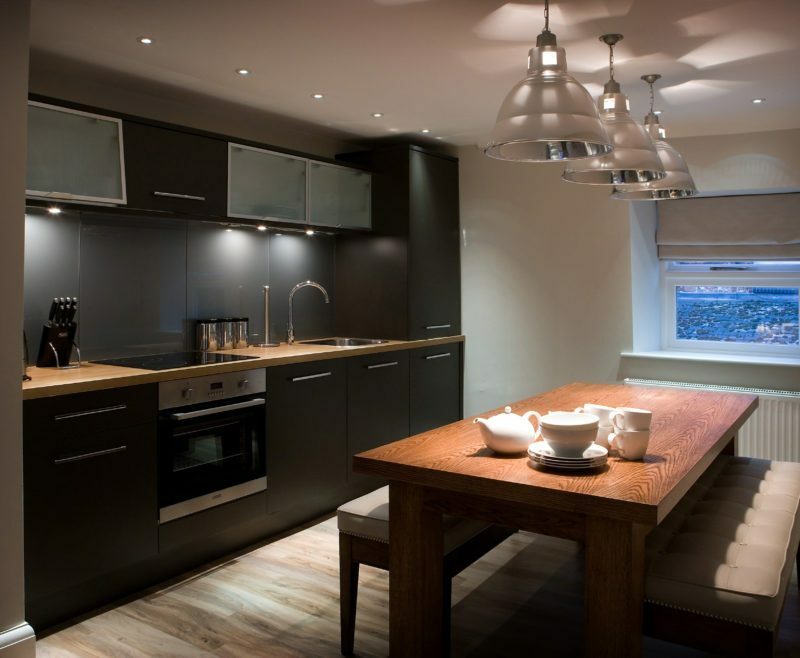 This serviced apartment boasts a 5* rating from visit Britain. The Luxury Apartment sleeps four in two double rooms with the option also of a sofa bed in the Lounge. It is available for both self-catering and B&B, perfect for guests who are staying for long periods or on a single night stop over and requiring more space. The Castle Mews offer a serviced self-catering option for larger groups or families while still enjoying the benefits of staying at a Hotel. Just returned from an impromptu stay at The Castle Hotel and all i can say is WOW! What a wonderful place to stay! Very polite, attentive staff and room and communal areas were spotlessly clean!